It’s been quite the 12 months for Newcastle Lightweight Lewis Ritson. He has a Lonsdale Belt outright, defended three time inside a combined four rounds, and this Saturday night he headlines at the Metro Radio Arena in his home City, when he takes on the Belgian, Francesco Patera for the vacant European Title. Sky Sports is the place to see the action unfold. Here I preview and predict the contest. 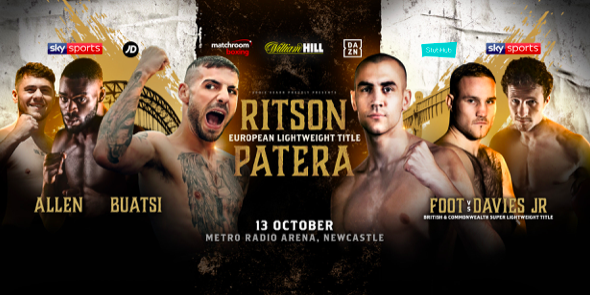 Birtley, Newcastle’s Lewis Ritson turned professional in April 2015 at the very venue he boxes at this Saturday, and returns looking to add the European Title to the coveted Lord Lonsdale Belt he already owns outright. Respected journeyman Kristian Laight was the man beaten on points over four rounds that night. After eleven straight wins, over the usual diet of experienced, well-travelled fighters, Ritson stepped up and captured the Northern Area Lightweight Title, folding Jordan Ellison with a right hook to the body in the seventh round in Houghton-le-Spring. This set up a shot at the British Title in October 2017, and he ruthlessly annexed the Belt from the waist of newly crowned Champion, Robbie Barrett. He knocked Barrett down four times in seven rounds, forcing Barrett’s corner to throw the towel in to crown a new Champion. A star was born. Ritson proved that the win was no one off as he ruined John Murray inside one round in his opponent’s hometown of Manchester in his first defence of the Title. Murray was down twice before the fight was waved off in another vicious and dominating win for the Geordie. He swiftly made a second defence less than one month later against former Champion, Scott Cardle, this time at the O2 in London. Cardle came out in a whirlwind fashion to many peoples surprise. Ritson weathered the storm, bided his time, and savagely stopped Cardle in two rounds. The Lonsdale Belt was to keep for “The Sandman” as he ruined Paul Hyland Junior in one round, knocking him down three times in June this year. His rise has been meteoric, and he warmed up for Saturday’s assignment by stopping Oscar Amador in three in Birmingham last month. It would be hard to bet against Ritson going for World Title glory in 2019. The man tasked with stopping the Ritson Juggernaut is Genk, Belgium’s Francesco Patera. 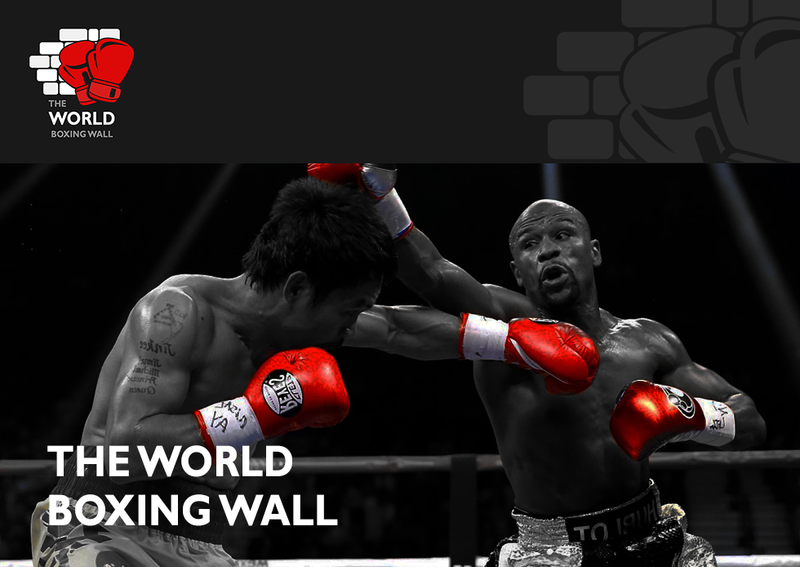 He compiled a 15-0 record from his debut in 2012 up to May 2016, where one time Luke Campbell conqueror, Yvan Mendy outpointed him for the EU Lightweight Title to snap his unbeaten streak. Patera’s recent form has been patchy since though. He is 4-2 in his last six fights, including a tight ten round split points defeat to former Commonwealth Champion, Sean “Masher” Dodd at The Echo Arena, Liverpool in October 2016. Two fights later, he was on the right end of a split decision, picking up the European Title by beating the Finn, Edis Tatli in his own backyard. Tatli would turn the tables seven months later, and regain his belt, by widely outscoring Patera in a rematch in December last year. His last fight was back in May, a six round points win over Ruben Gouveia. I can’t see anything other than a Ritson win here, with his adoring home crowd lifting him higher and higher. Although Patera has never been stopped, Ritson will set a frantic and calculated pace, and chop the Belgian down gradually. Ritson is hitting harder with every passing fight, and I expect him to halt Patera in by halfway, and move closer to a 2019 World Title bout.